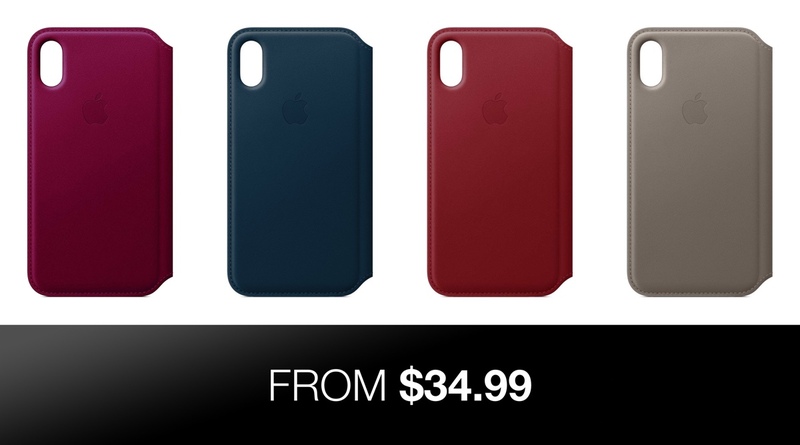 Apple’s iPhone X Leather Folio case has long been one that has been well rated and enjoyed by those who own one, and that’s at its normal price of $99. Right now you can pick one up in a range of different colors, and all you have to pay is just $34.99. What makes the iPhone X Leather Folio so great is the fact that it doesn’t just protect the back of your iPhone from scuffs and scrapes, but the front, too. That means that if you’re someone who has been known to scratch their iPhone’s screen while it is in their pocket, a folio is perfect for you. It also looks pretty great, too. The features and benefits don’t end there, though. Apple’s Leather Folio cases look stunning too, partly because they are crafted from specially tanned and finished European leather. There’s a space to hold bills and small notes as well, and why not store your cards in there while you’re at it? Perfect for that newly announced Apple Card, for example. All of this protection doesn’t need to prevent your iPhone from charging wirelessly, either. 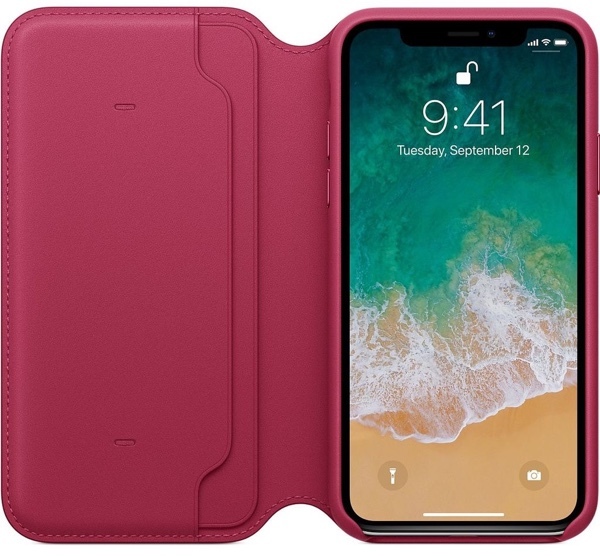 Despite being made of leather, the Apple Leather Folio case will still allow power to pass through it, meaning the enclosed iPhone X will charge wirelessly just fine. No more having to rip your iPhone out of its case just because you want to charge it. Apple sure knows how ton make a great looking, luxurious case. The Leather Folio is that, but with a cover on the front too. What’s not to like?